It was given the name of ‘Hul Gil’ or ‘Joy plant’ by the Sumerians. The history of Opium dates back to 3,400 BC when the cultivation of the poppy seed was seen in lower Mesopotamia in Southwest Asia. 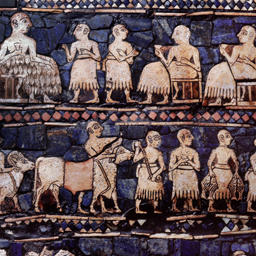 Opium cultivation and the art of poppy culling passed on from the Sumerians to the Assyrians and Babylonians and later to the Egyptians. Although there is no exact date about the discovery of Opium but there are several evidences to show that opium was consumed for its narcotic and analgesic effects. The poppy seed was supposed to be sacred for the Greeks who claim that it was discovered by Demeter, as figures of Poppy Goddesses were found in Gazi in Crete. There was widespread use of Opium seeds in all its forms during that time. Opium is derived from the milky sap of the bright red poppy flower. Opium is derived from the milky sap of the bright red poppy flower. 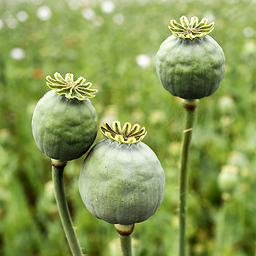 The opium poppy seeds are the originators of morphine, heroin and other opiates. Cultivation of the poppy plant can be traced back to the earliest of human civilizations. This narcotic drug is being used for centuries as a medicine as well as a drug. In ancient Egypt opium use and opium trade flourished in the reign of King Tutankhamen. It was in the sixth or seventh centuries that opium was introduced in East Asia and China when trade was being carried out along the Silk Route. This road connected Europe to India, China and Central Asia. In her book Lucy Inglis informs about the widespread use of opium from the poppy seeds to heroin and morphine. Her book tells us about various aspects contributing to the history of Opium right from the prehistoric age to its contemporary recreational use. 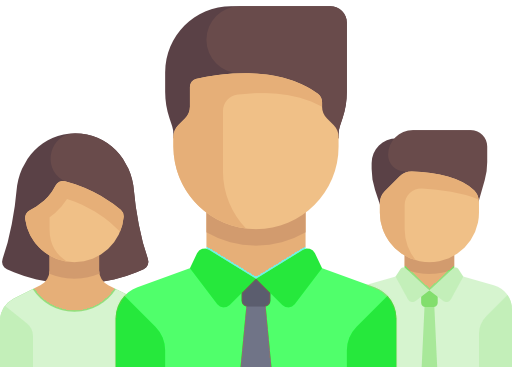 We are informed about missionaries, trade, racism, immigration, Opium Wars, Gin Craze and other diverse subjects like addiction and diseases. Inglis went further to suggest that Opium in Laudanum or paregoric had become a product that could be found in every home. The effect of laudanum was like slow poison with excessive addictive properties. In fact, Opium was a favored medicine and a drug both during the first and second World Wars. Physicians like Al-Kindi and Al-Razi were the pioneers who administered correct doses of opium for various ailments including as an anesthetic. Several Arab scholars contributed to its development in fields like anesthesia, surgery and as an analgesic. It was in Baghdad that opium was converted into pills and as an ointment for treatment of leprosy. 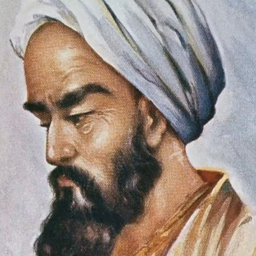 Physicians like Al-Kindi and Al-Razi were the pioneers who administered correct doses of opium for various ailments including as an anesthetic. When Europe was facing an epidemic due to the spread of plague in the age of discovery between the 15th and 18th century, opium was increasingly used to treat wealthy patients. Opium was used in the Persian Empire as a recreational drug in the late medieval period. The Mughal emperors also consumed opium to an extent that Emperor Jahangir became incapable of ruling as the use of opium kept him constantly in an inebriated state. Even the Turks were habitual of opium drugs in large quantities. Opium was used by these ancient tribes to relieve pain and anxiety, for sleep disorders and to calm down crying and hyperactive children. Some evidences have been found of opium being used during surgery as an anesthetic. 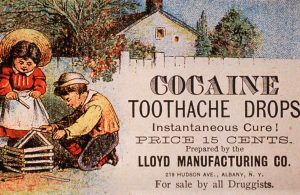 It could have been used as a drug at that time although it seems they were not aware of its addictive effects. 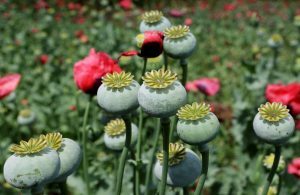 A large area of Pakistan, Afghanistan, Myanmar, Thailand and parts of India is under poppy cultivation producing a large fraction of the world’s opium poppy seeds. With an increase in opium addiction imports of opium grew rapidly. 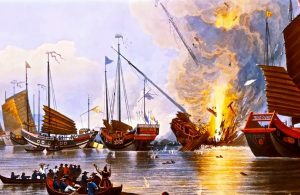 Opium trade began in the 17th & 18th century when Great Britain and other Western countries exported opium produced in India and sold to China. 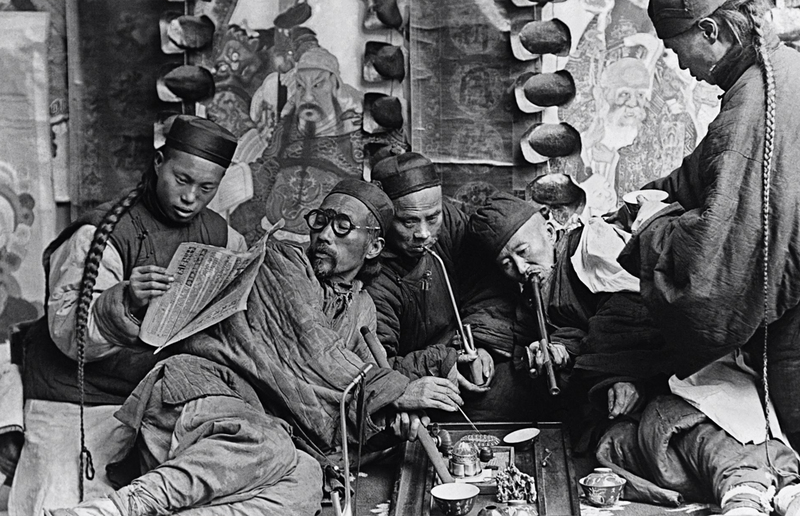 Although opium was introduced to China in the 6th and 7th century by Arab and Turkish traders, the practice of smoking opium and tobacco started a little later. With an increase in opium addiction imports of opium grew rapidly. 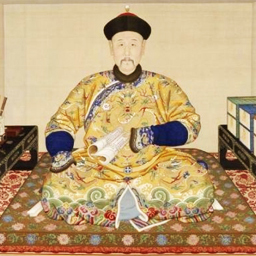 Despite prohibiting the sale and smoking of opium by Emperor Yongzheng, opium trade flourished as people had got into the habit of smoking opium on a regular basis. The Portuguese started importing opium from India and selling to China. The British East India Company started growing poppy seeds in abundance and at cheap rates in Bengal thus establishing a monopoly and becoming the leading supplier of opium to China. Western countries including the United States joined in the trade. Britain and other European countries began the opium trade as they wanted to settle the trade imbalance. There was already a great demand for Chinese tea, porcelain pottery and silk in Europe where the payments were made in silver and gold. The steady rise in the opium trade was due to a rise in the number of addicts in China. The opium trade thus solved the problem of trade imbalance. The amount of opium imported to China attained large proportions and the large network of opium distribution in China led to a great rise in the level of opium addiction. This addiction started affecting the imperial army in a big way. The Qing dynasty-imposed opium restrictions which resulted in two Opium Wars fought between China and the West. China lost both the wars contributing to the decline of the Quing. The result of these two wars was that China was made to legalize the opium trade after levying a small import tax on opium. By now opium imports had increased tremendously and continued to increase for the next four decades or so. By the beginning of the nineties the opium trade between the West and China declined to an extent after the government regulated the import and consumption of the drug. In 1907 a Ten Years Agreement was signed between China and India whereby China forbade native opium cultivation and consumption on the condition that India would decline and finally cease opium production in the next ten years. Although trade of opium completely stopped but opium addiction and smoking continued to be a problem in China as the government could not eradicate the production completely. It was after 1049 that Chinese communists eliminated opium smoking totally.